Hello lovelies, did I ever tell you how much of a lip balm lover I am. The reason is simple, I suffer from dry lips most of the time. 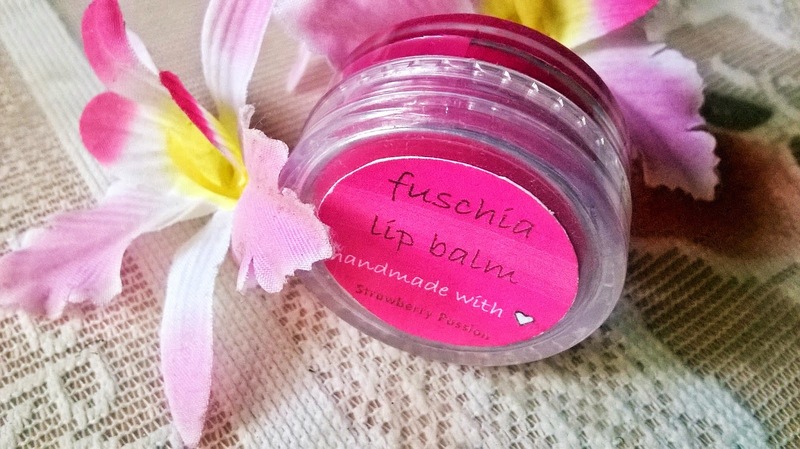 So when Fuschia sent me their very new Fuschia Handmade Lip Balm Strawberry Passion, I was so happy. Infused With 100% Natural & Vegetarian Ingredients. 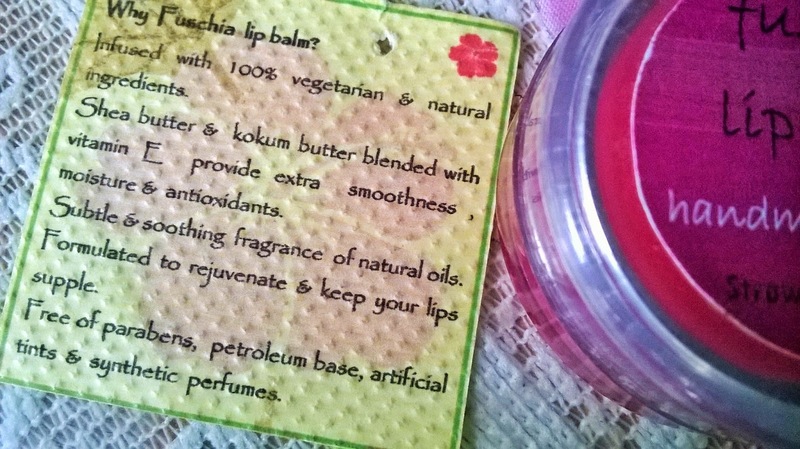 - Shea Butter & Kokum Butter Blended With Vitamin E Provide Extra Moisture & Antioxidants. 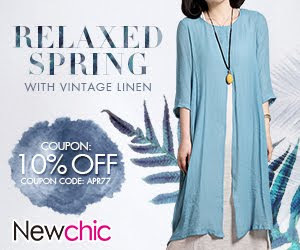 - Subtle & Soothing Fragrance of Natural Oils. 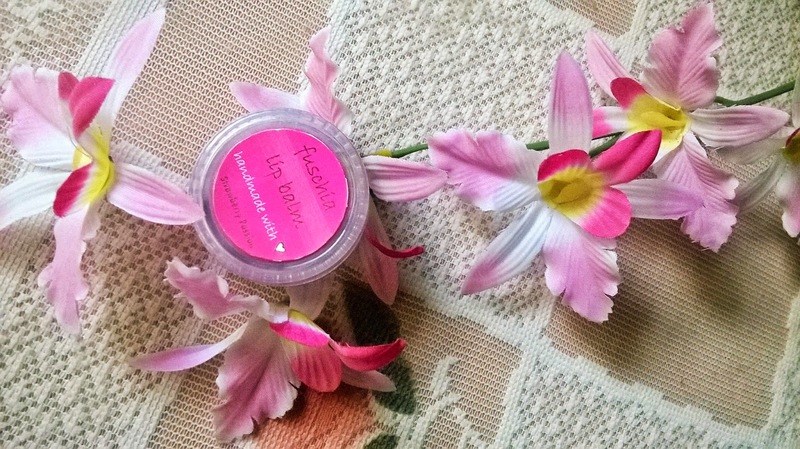 - Moisturizes The Lips, Without Any Colour Retention. - Formulated To Rejuvenate And Keep Your Lips Supple. 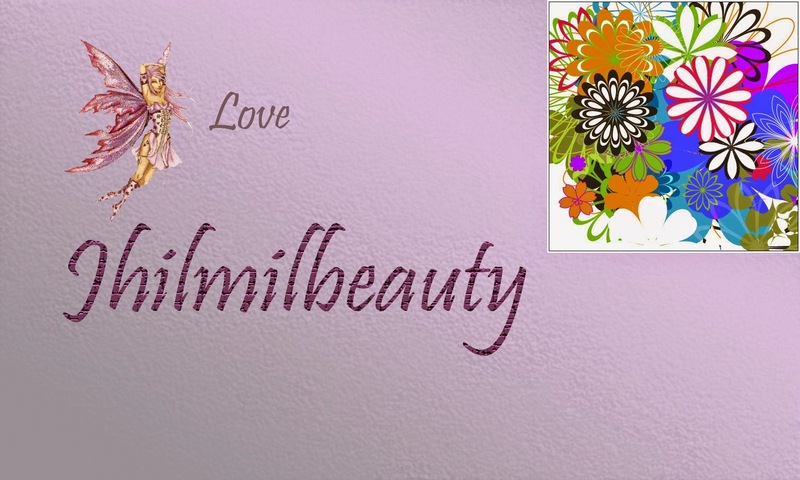 - Non Allergic - Free Of Parabens, Petroleum Base, Artificial Tints And Synthetic Perfumes. 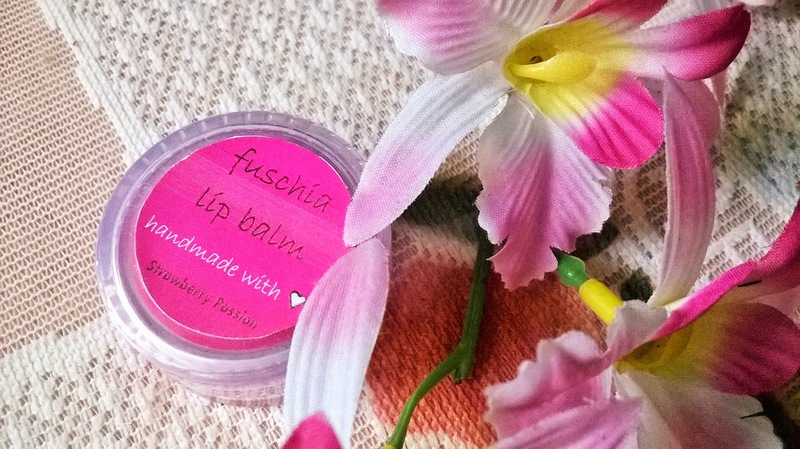 Packaging: Fuschia Handmade Lip Balm Strawberry Passion comes in a very simple transparent pot with a twist open lid. 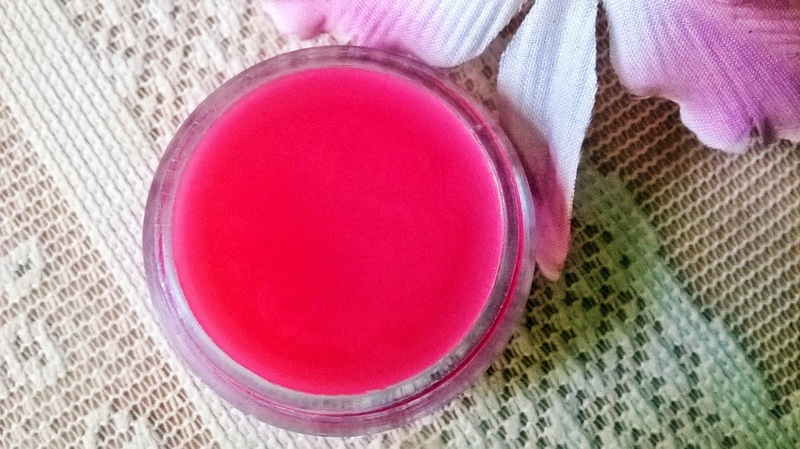 Product: The lip balm is hot pink in color with a cute strawberry candy like fragrance. My Experience: Out of all the flavours possible in lip balms my favourite is strawberry. 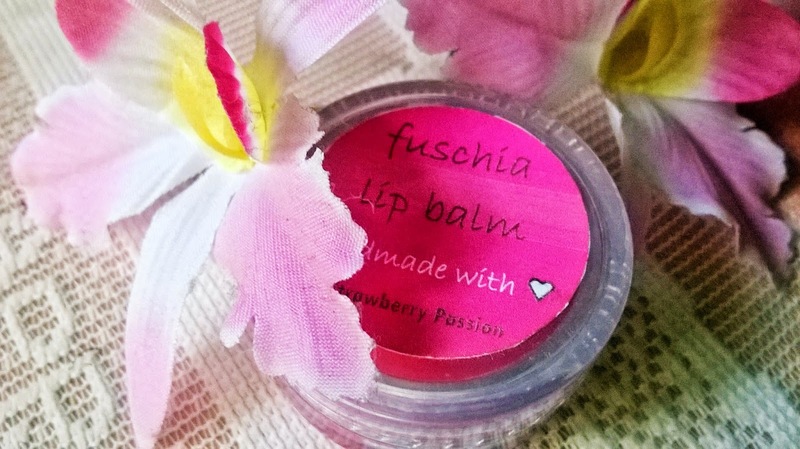 I had high expectations from the Fuschia Handmade Lip Balm Strawberry Passion. I like how lovely and bright the lip balm looks. 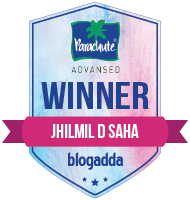 I like the candy like smell, but somehow feel it is a bit artificial. The packaging is something that can be improved, considering the price. Now the good part is the lip balm is quite light in texture, not very thick or waxy. So, it hydrates the lips without making them feel greasy or waxy. The lips remain hydrated for a decent period of time. Although I would have liked a bit more of hydration. 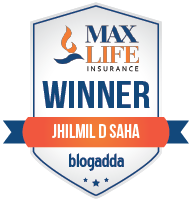 However, it is easy to carry so you can reapply whenever needed. 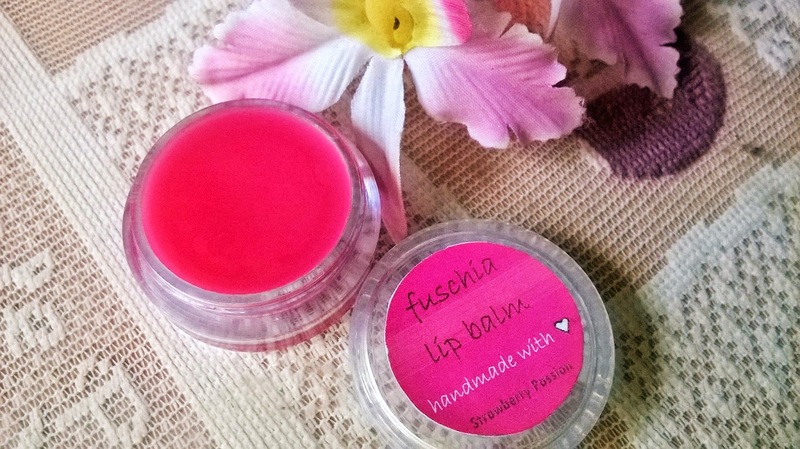 The Fuschia Handmade Lip Balm Strawberry Passion is totally clear, without any subtle hint of the bright pink it appears inside the jar. 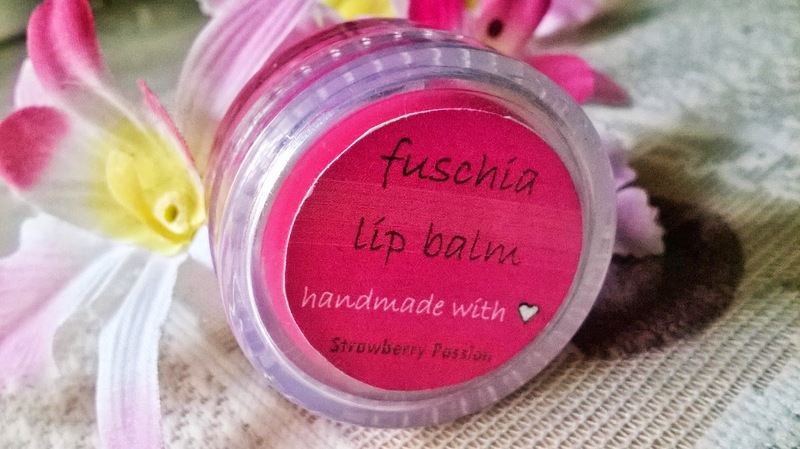 Fuschia Handmade Lip Balm Strawberry Passion is a decent lip balm that can hydrate the lips for sometime. However, if you suffer from very dry lips, you may require reapplication very often. 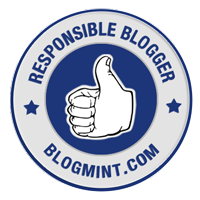 I would recommend it to those who are looking for a lightweight lip balm.